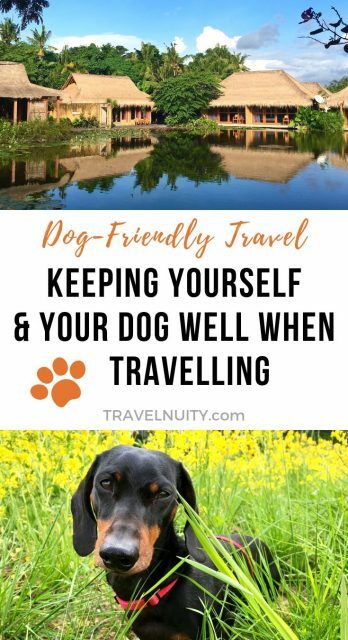 When you’re travelling with your dog, the last thing you want is for either of you to come down sick on the road. It’s no fun trying to find a vet away from home, especially if you can’t speak the local language, and if you’re staying in rented accommodation or driving a rental car, there’s the risk of being charged cleaning fees, even if you try and clean up your dog’s mess. 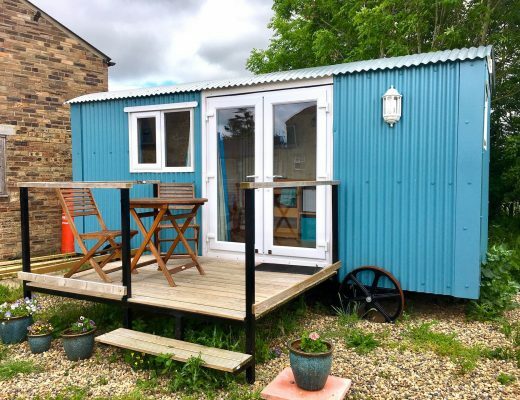 And if you start feeling unwell yourself, there’s the challenge of trying to re-arrange holiday plans (especially if there’s limited dog-friendly options), and trying to look after your beloved pooch while being stuck in bed or the bathroom. To minimise the risk, consider taking these measures to help keep yourself and your dog well while travelling. 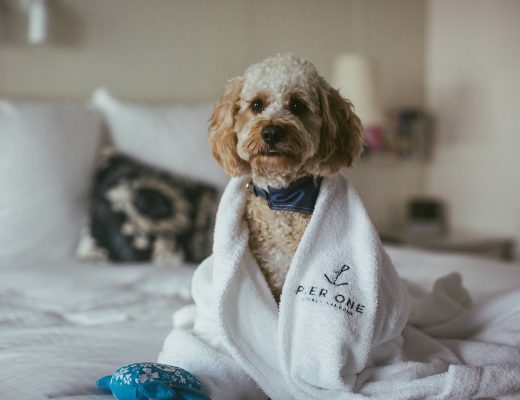 One of the biggest health risks for dogs both at home and while travelling, is their tendency to eat anything that smells good off the ground. Often they’ll gobble whatever it is up so quickly that you don’t even know what they’ve eaten. The biggest danger to dogs is from cooked bones. 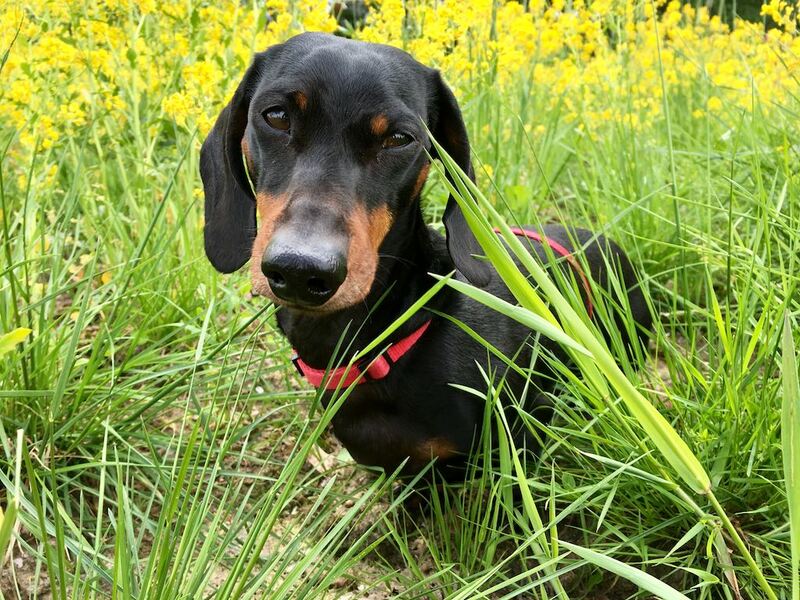 If you suspect they’ve eaten bones (usually you can hear that distinctive crunching), try to take it off them before they swallow – probably only possible if your dog is small and not as strong as you (like my Miniature Dachshund, Schnitzel). There’s also the more serious but rarer danger that they’ve eaten something that has been poisoned or baited. If you suspect this, head straight to the vet. The other thing to keep in mind is that there’s certain foods that are fine for humans to eat, but that are poisonous to dogs. One of the most well-known examples is chocolate (at least darker chocolate), although other dangers include grapes, onions, pits from cherries and apricots, and artificially-sweetened candy containing xylitol. For a full list, see here. If your dog has eaten something off this list, contact your vet who can advise you what action is required. You also need to be wary of the food that you’re eating. While you’re not about to eat food off the ground, often when you’re travelling in countries where hygiene standards are not the best, there is a risk from the food that you’re served. 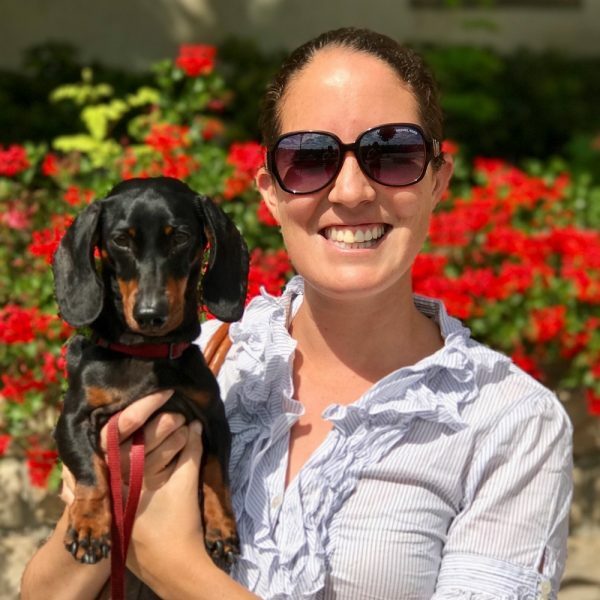 I always love to eat street food while travelling, and it’s great to eat while travelling with a dog – there’s no need to find a dog-friendly restaurant! 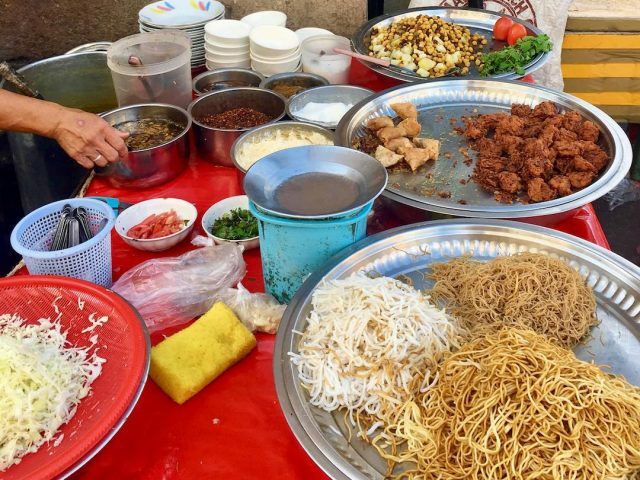 However, ideally stick only to food that is freshly cooked, from stalls that are busy amongst locals. I also tend to be wary of hotel restaurants that are empty; I’ve been caught out while eating a meal from one of these in the past, and I know of others who have gotten sick after eating at their hotel. There’re many parts of the world where it’s fine to drink the water from the tap. For instance, I’ve travelled across much of Australia, the United States and Europe, usually drinking water from the tap, and have been fine. However, in most of the developing world, plus even in some places in Europe (for instances the Greek Islands and rural Romania), the water isn’t safe to drink, or will at least upset your stomach. If in doubt, check with your accommodation host for their recommendation. In those places, it’s best to buy and drink bottled water or only drink filtered water. Some hotels or restaurants may have a filtered water dispenser that you can use, or else it’s possible to buy a water bottle with a built-in water filter. 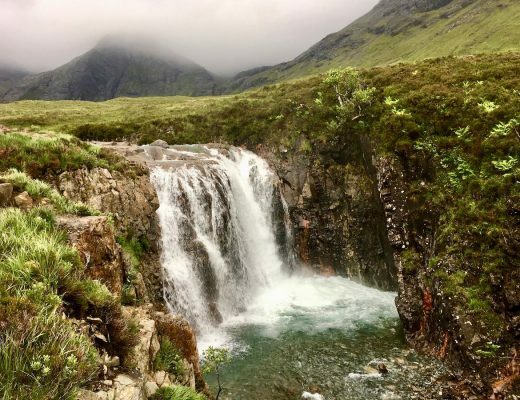 Alternatives also include boiling water before drinking it (or making a cup of tea or coffee), or adding a water purification tablet, often available from hiking and outdoor stores. The easiest option is to usually just to buy bottled water, but it’s also good to minimise your single-use plastic, of which water bottles are a significant contributor. But what about your dog? Dogs have stronger stomachs than us humans (just think about the raw chicken that they can eat without any problems). But you still need to be careful about the water that they drink. For starters, don’t allow your dog to drink water from a puddle. If they’re drinking water from a puddle, that’s a sign that you should give them a drink. 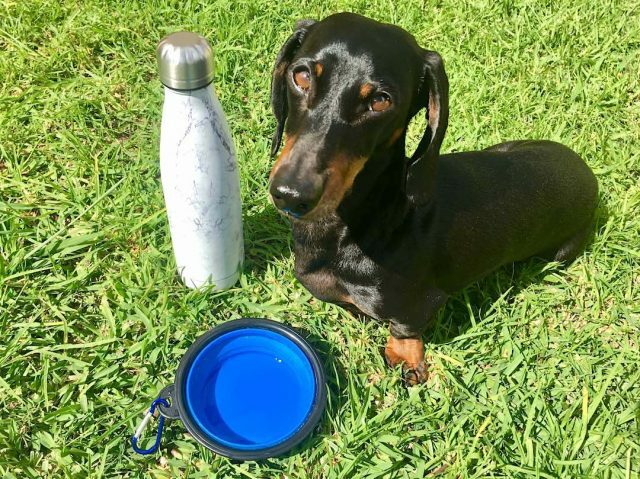 Carry a portable water bowl with you so you can give them a drink from your water bottle. Also consider giving your dog bottled or filtered water, if you’re not drinking the tap water. When we were travelling in rural Romania and my stomach got slightly upset from drinking the tap water, I switched to drinking bottled water, but my husband and my dog still continued to drink tap water with no issues. In a borderline case like that, I’d still be fine with giving my dog tap water. But if tap water is a definite no, also give your dog bottled or filtered water, especially if they show signs of loose movements after drinking tap water. Before heading off on the road, check that both yourself and your dog are up-to-date with vaccinations. 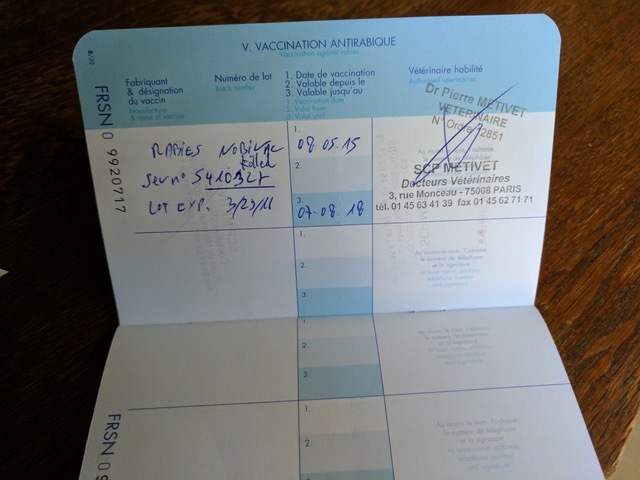 When it comes to myself, I usually make sure that my Typhoid and Hepatitis A vaccinations are up-to-date when travelling to anywhere in the developing world. Typhoid is a bacterial infection of the blood and gut spread by contaminated water and food, while Hepatitis A is a viral infection of the liver caused by direct contact with food, drinks or objects contaminated by the faeces of an infected person. Both are recommended when travelling to destinations where hygiene conditions aren’t the best. I also make sure that I have a Tetanus booster shot every 10 years, if I am travelling, as recommend by my doctor. Check with your travel doctor for any other recommendations based on your destination, including Yellow Fever, Cholera and more. The most common vaccination that jet-setting dogs require is a rabies vaccination. For instance, if you’re travelling to the European Union with your dog, they require a rabies vaccine at least 21 days in advance. Dogs travelling to the USA also usually require a rabies certificate. Check in advance what are the requirements, in case waiting periods apply or your dog also requires a rabies titre test. Some countries may also require or recommend additional vaccines for your dog. For instance, it is recommended for dogs being imported to Australia that they are vaccinated against Distemper, Hepatitis, Parvovirus, Para-influenza and Bordetella. A requirement to vaccinate dogs against Canine Influenza is also currently in place for dogs being imported from the USA and Singapore, due to outbreaks in those countries. Vaccinations are also commonly required for boarding your dog for the day or overnight at a kennel, including at Disneyland in California. There’s also some additional preventative medications that you should consider for both yourself and your dog, to keep both of you well. These are generally recommended in addition to the above steps. For instance, you should both worm your dog and use a flea/tick treatment. The particular treatments recommended vary depending on your travel destination and the type of bugs that are present. 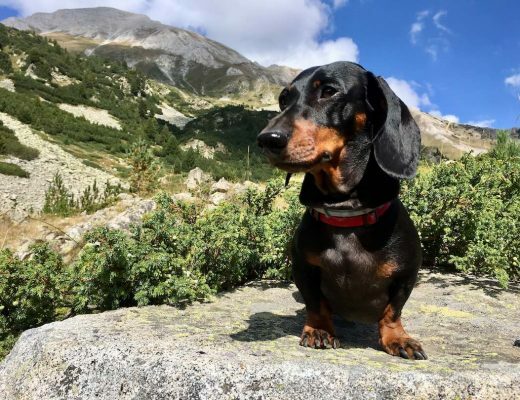 For instance, if you are travelling to southern Europe, I recently wrote about steps you should take to prevent your dog contracting leishmania, including that your dog uses a flea/tick collar or treatment. Your local vet or a pet store at your destination should be able to advise you on suitable treatments. 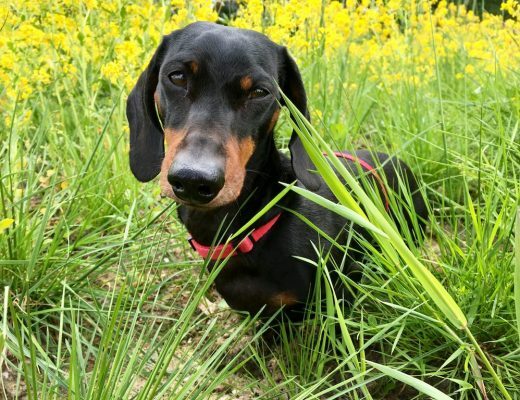 Some destination countries may in fact require a worming or flea/tick treatments for your dog. For example, if travelling to the UK, Ireland, Malta, Norway or Finland, it is a requirement a vet administers a specific type of worming treatment for your dog between 24 hours and 5 days before arriving in the destination. If importing a dog to Australia, treatments are also required with strict date ranges. For yourself, you can take a travel medication that minimises your risk of travelers’ diarrhoea. An example of this is Travelan. Travelan is a tablet that is scientifically formulated and clinically proven to reduce the risk of travelers’ diarrhoea. Simply take one tablet with every meal with bottled or filtered water, and it will lay in your gastrointestinal tract, neutralizing any bacteria before it can make you sick. Available without a prescription, it is available over the counter in Australia in most major pharmacies; in the USA it is available through Amazon and Passport Health travel clinics. 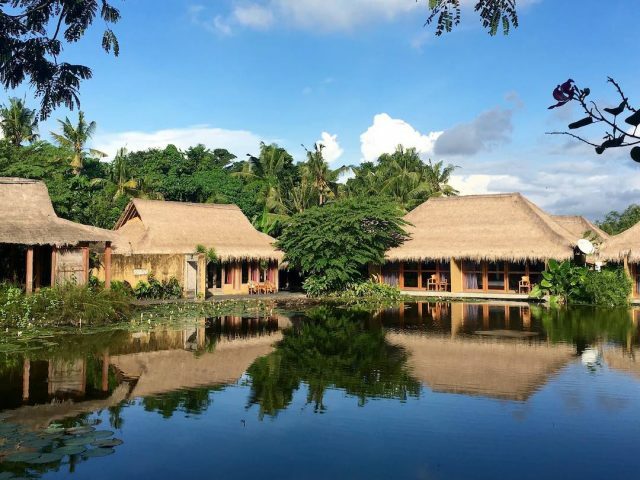 For more information on Travelan, see https://www.travelanusa.com/ or https://www.immuron.com.au/travelan/.